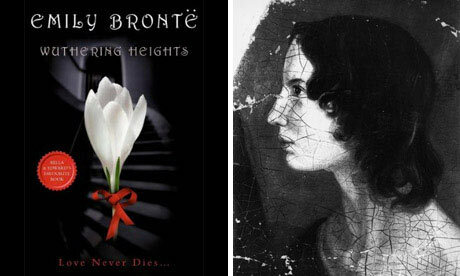 Authors rarely have any say in what cover art is chosen to adorn their works. The interpretations can often be down-right ridiculous. Here, for your viewing pleasure/horror are the worst-of-the-worst, the baddest-of-the-bad, and the silliest-of-the-silliest. 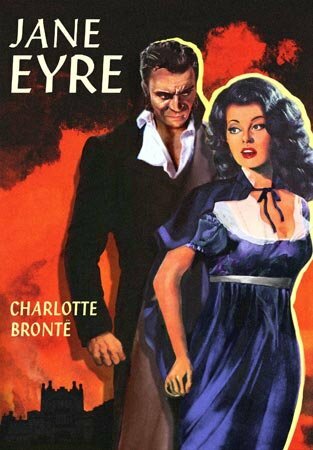 Here we have Jane Eyre, apparently channeling Jane Russell. Jane’s supposed to be homely?? That’ll never sell. And perhaps her oddly formed hand is a result of the tragic, and little known, farming accident so frequently passed over by students. 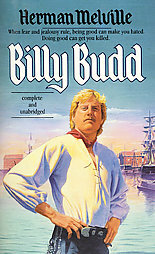 And here we have Melville’s classic Billy Budd, re-invisioned as a ’70s adult-movie star…. 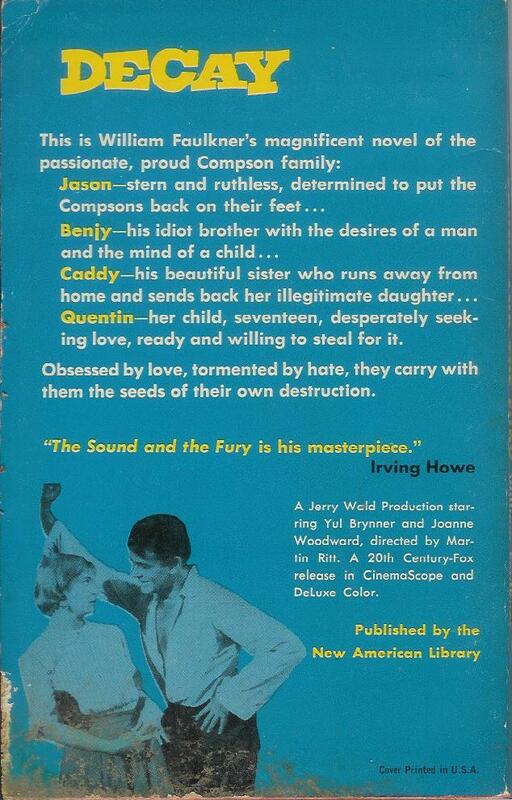 Best things about this back cover? “DECAY” – Why would I read any farther after that? 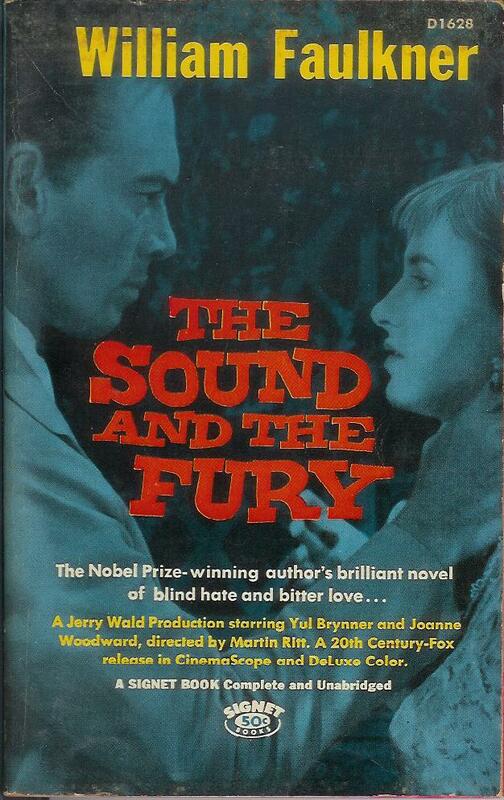 That is perhaps the best single-word tagline I’ve ever seen on a book. And the bright, whimsical font! Inspired. 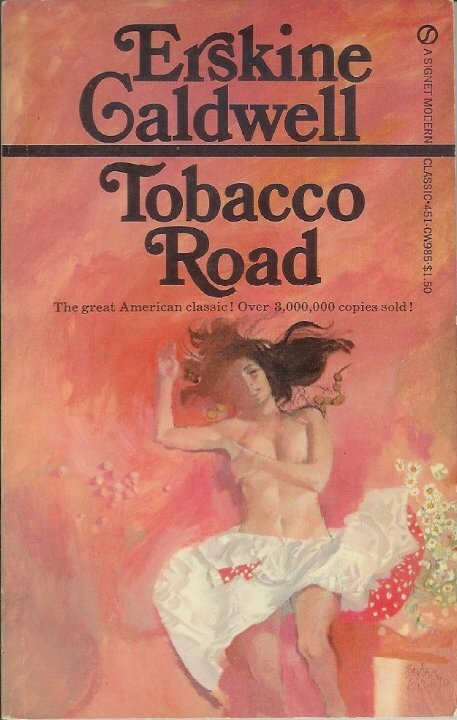 By the picture, I would surmise that this is the story of an aging pirate with a bad hairpiece and massive pit stains who wants nothing more than for Maria from “Sound of Music” to admire his chest hair. 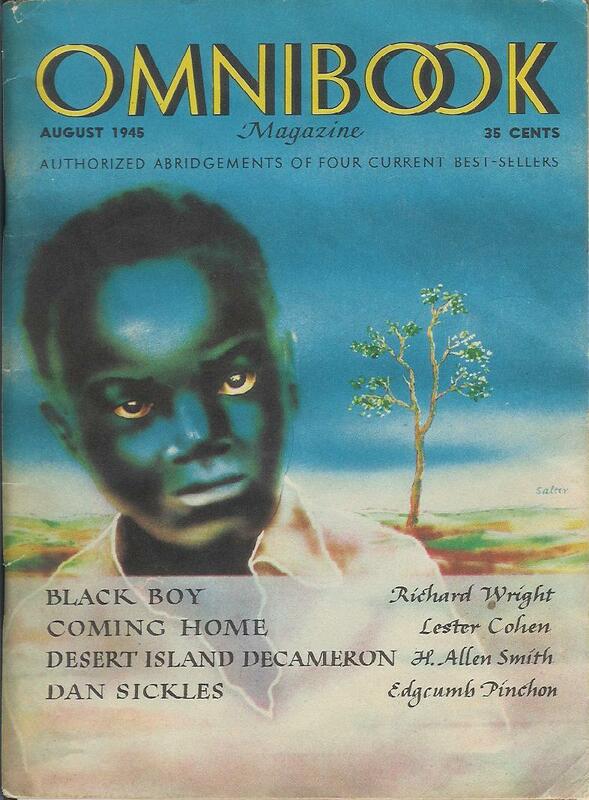 The creepiest rendering of Richard Wright’s classic, Black Boy, you will ever see. Guaranteed. Although it is kinda cool the way his open collar is shaped like Africa. 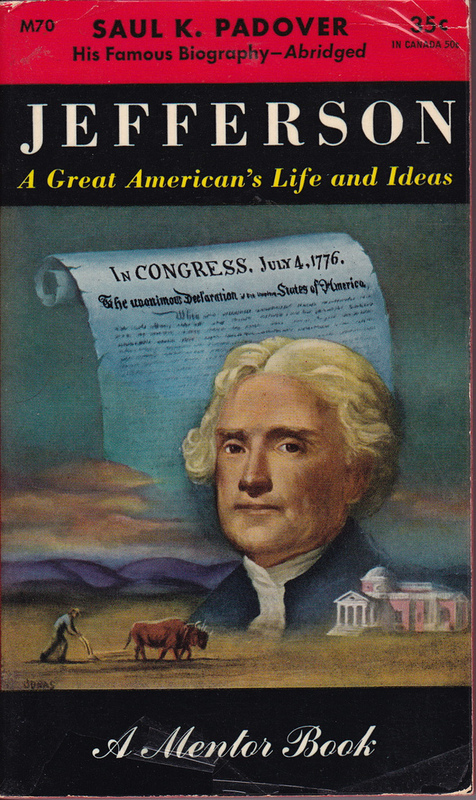 Floating Head of Thomas Jefferson backed by the Floating Declaration of Independence. My Most Powerful, Floatingest cover ever. 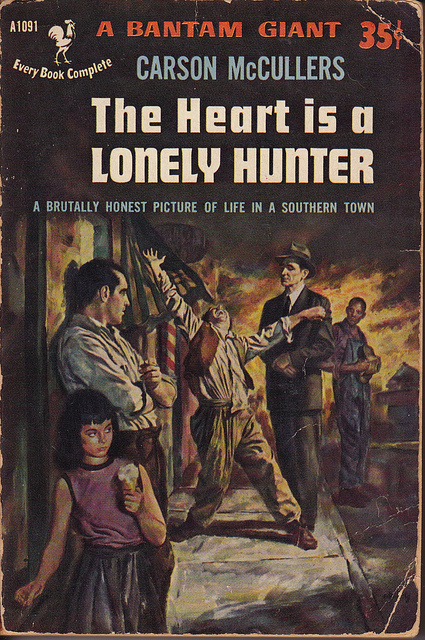 “Next to music, beer was best,” Carson McCullers wrote in The Heart is a Lonely Hunter. Beer, or alcohol of some sort, seems to have been involved here. 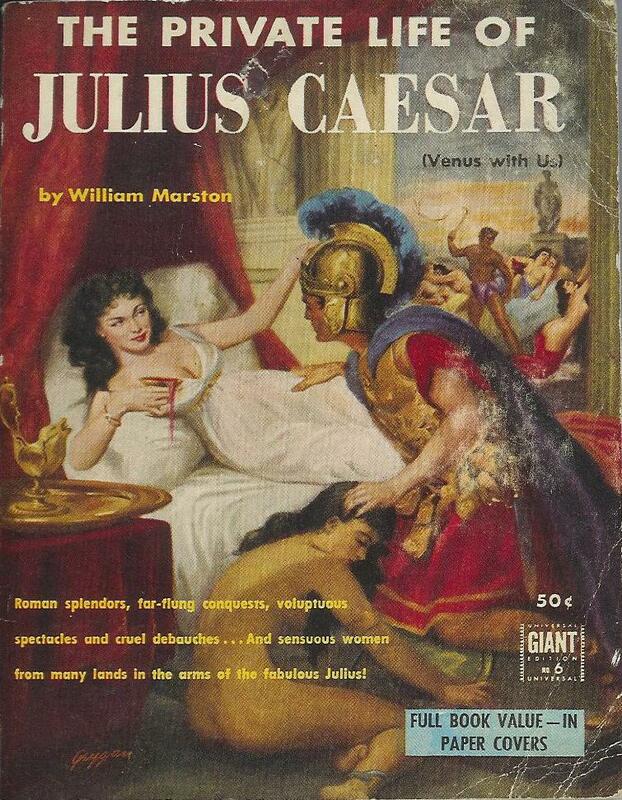 If that old codger William Shakespeare just didn’t deliver enough “debauchery” and “sensuous women” in his version of Julius Caesar, then you’ll surely want to read the much more exciting The Private Life of Julius Caesar. And come to think of it, that yawner Hamlet leaves a lot to be desired as well.